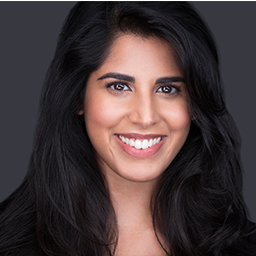 Farah Zaman leads the global data privacy program at Colgate-Palmolive. Her work ranges from advising on incident response to counseling on the development of IoT products and direct to consumer initiatives in markets around the world. She also develops policies, trainings and led the GDPR effort. Prior to Colgate Farah was an Agency Attorney in the Office of Data Privacy for the New York City Department of Social Services and a member of the global legal privacy team at Nielsen. Farah received her B.S. in Decision Science and International Relations from Carnegie Mellon University and her J.D. from Brooklyn Law School. She presently serves an Advisor to the CMU-K&L Gates Endowment for Ethics & Computational Technologies.